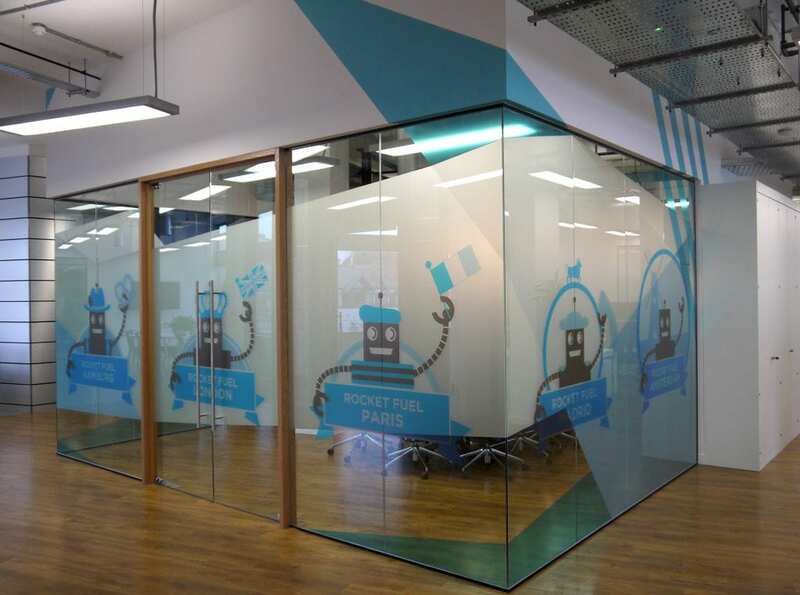 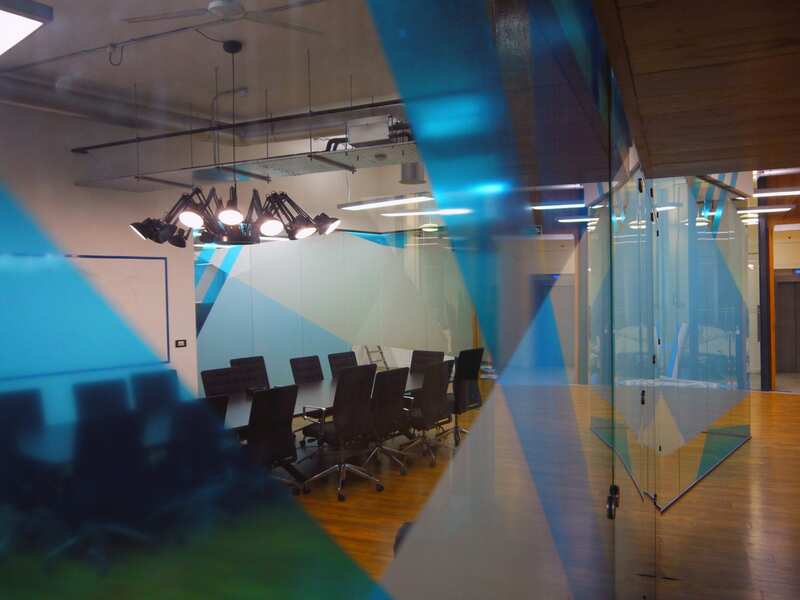 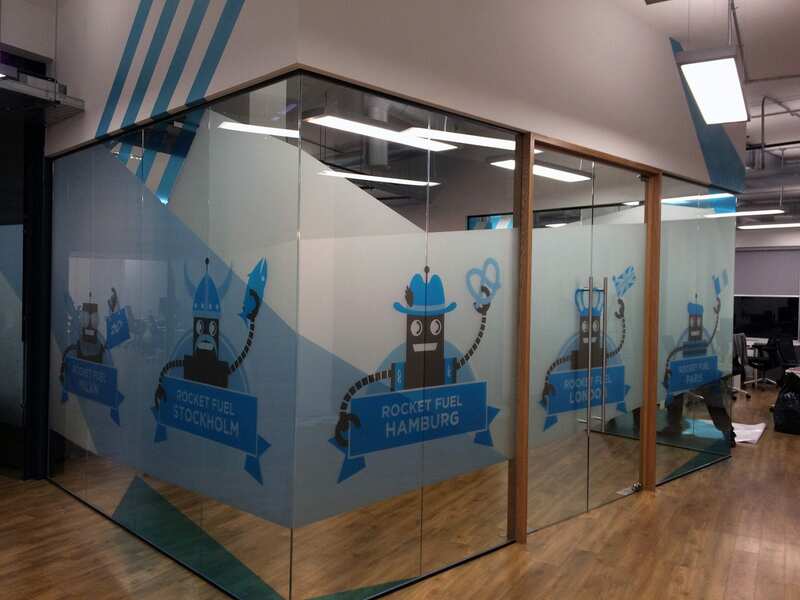 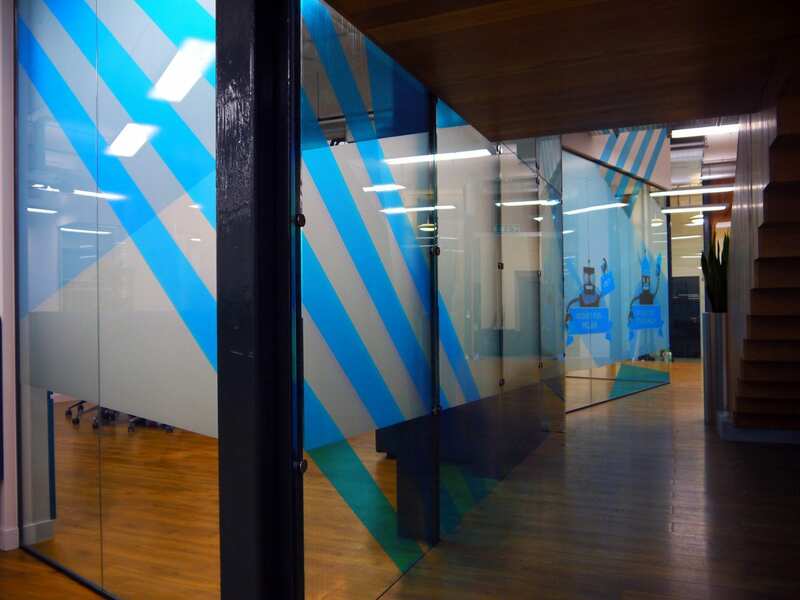 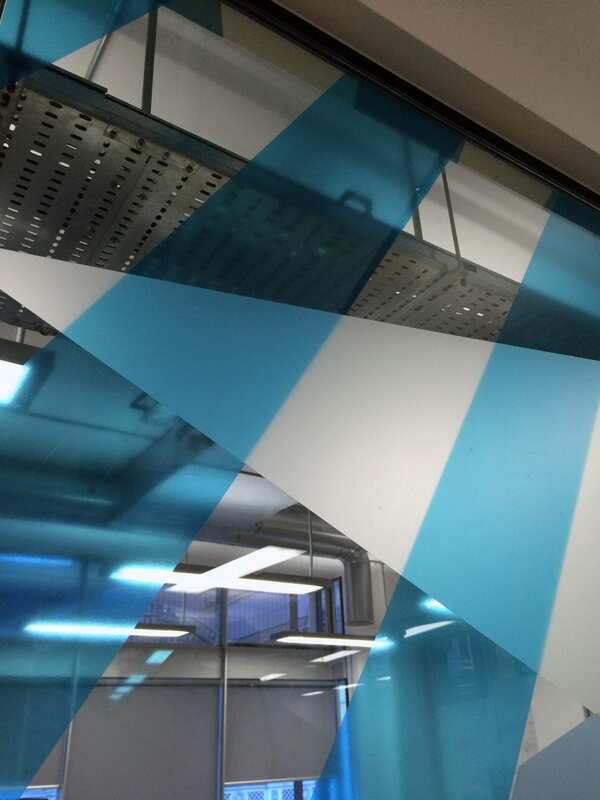 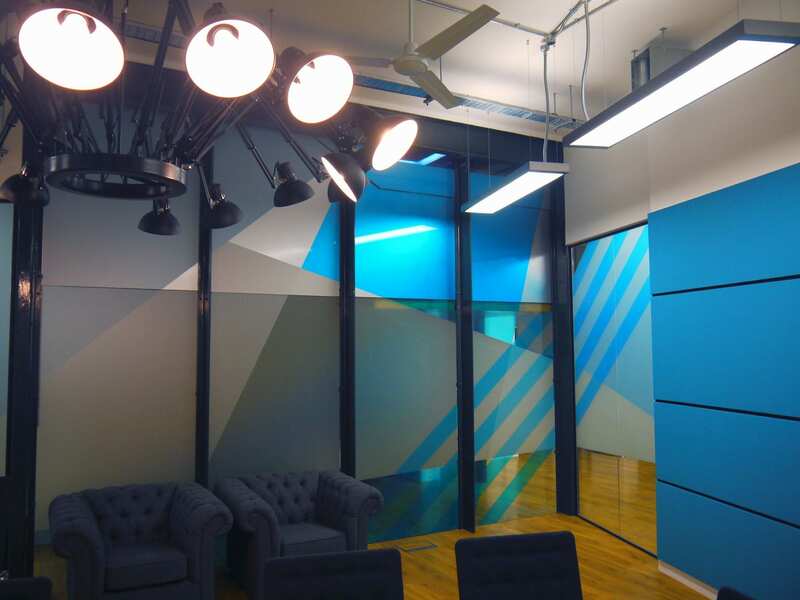 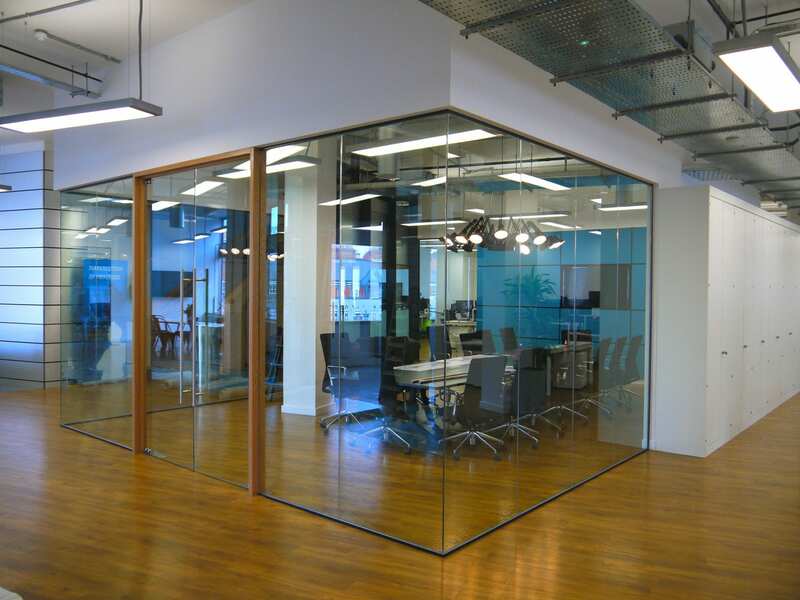 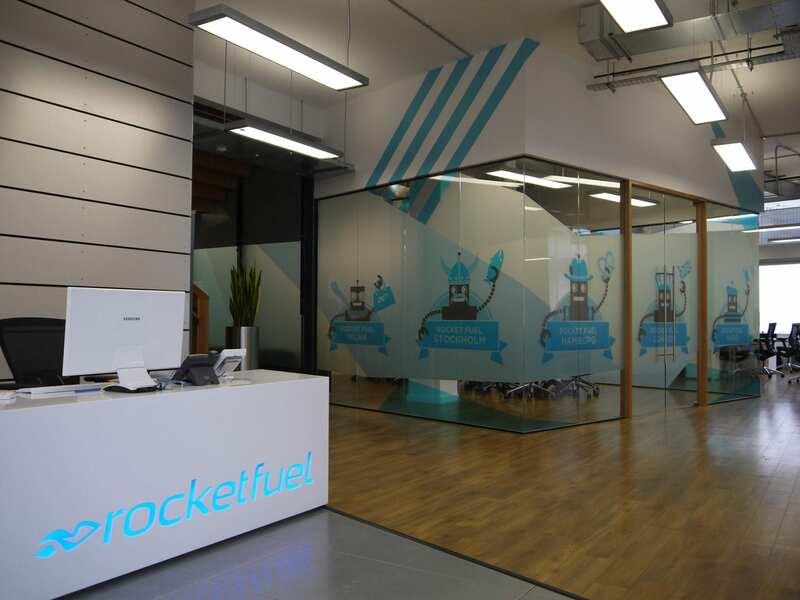 Global ad-technology company Rocket Fuel were looking to transform the glass walled boardroom at their Convent Garden office, with some innovative and striking graphics. 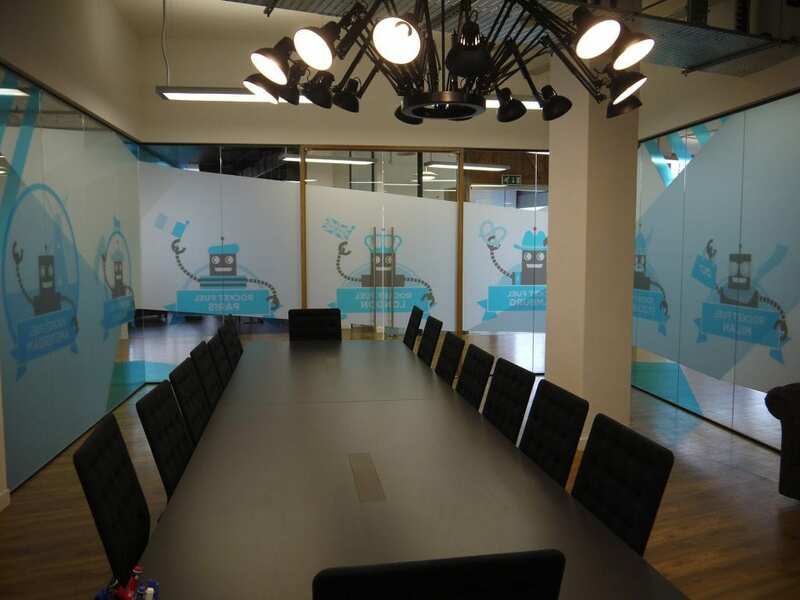 We were approached to design a solution that brought into play their brand identity, allowed for greater privacy within the boardroom and created a visually striking centrepiece within the office environment. Working with printed, frosted and transparent vinyls, with additional graphic elements painted onto the walls, the final graphic installation delivered on all the clients’ objectives and brought plenty of wow factor with it.